Our Community Fund helps to support disabled rabbits in need. Using a portion of our funds raised through sales at The Bonnie Store, funds raised through fundraisers (such as our t-shirt campaigns), and donations from members of the community, we allocate funds to owners and caretakers of disabled rabbits who are in need of assistance. 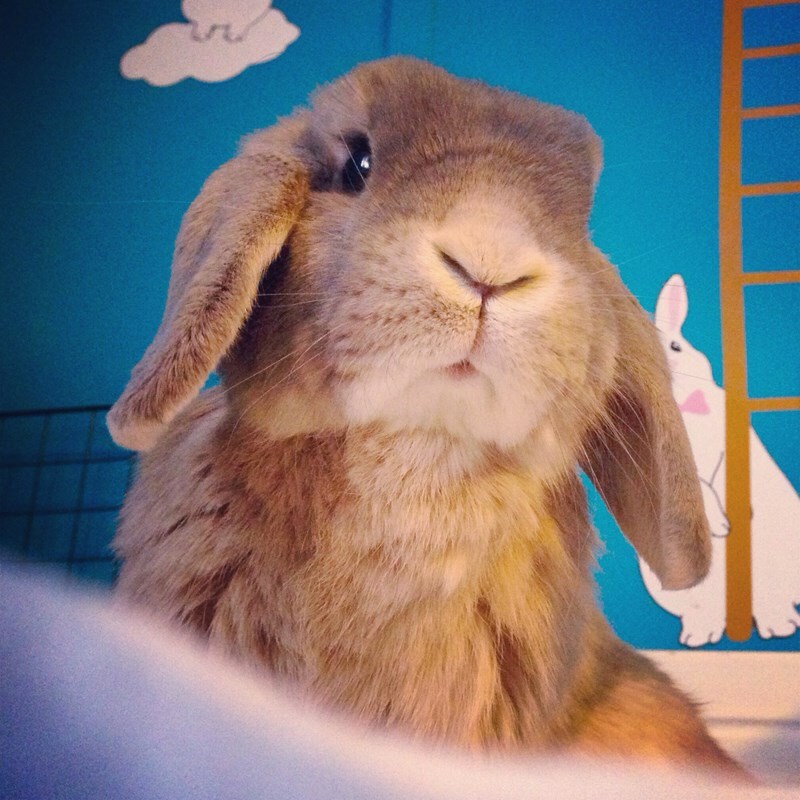 The goal of our Community Fund is to support owners who choose to care for disabled rabbits. We know that caring for a rabbit with a disability can be financially taxing, and we know that sometimes owners need help. 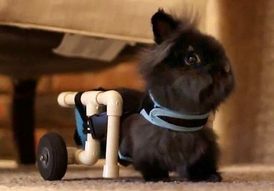 We want to make sure that disabled rabbit owners have a place to turn to. This fund is also available to assist rabbits in the community, like Lily and Jellybean from North Texas Rabbit Sanctuary (below) who, thanks to sponsors, were able to receive wheelchairs. A portion of the funds from our Community Fund will support rabbits in rescue who need sponsors for their care either as sanctuary bunnies or so they can go on to be adopted. If you would like to support our Community Fund with a donation, please select an amount below. Donations will be made securely through PayPal. If you would like to select your own amount, you can donate personally through PayPal using our email address: info@disabledrabbits.com. Thank you so very much for your support! Please keep in mind that we are not yet a registered 501(c)(3), so donations are not tax deductible at this time. Thank you so much for your very generous donations! 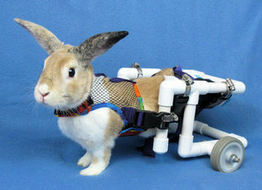 Our Community Fund is designed to assist disabled rabbits. This includes paralyzed rabbits, rabbits with head tilt, rabbits with splay leg, rabbits with arthritis, blind rabbits, deaf rabbits, elderly rabbits and rabbits suffering from other conditions that affect their physical health and/or mobility. Funds are intended to help with their care, advanced treatment or quality of life improvement and is open to owners and rescue operators or volunteers. We are currently working to distribute funds to those who have already submitted requests for assistance. We hope to have this resource available again soon. "Thank you so much for your generous donation!! We are so grateful to have your support." - Delia C.
"I'm so thankful to everyone at DisabledRabbits.com and those who have donated to the community fund!!! Sandy's therapies are helping her so much! Sandy sends kisses!" - Rachel K.
"We CANNOT thank you enough for your kindness! We are so relieved to have had this resource." - Jeni F.